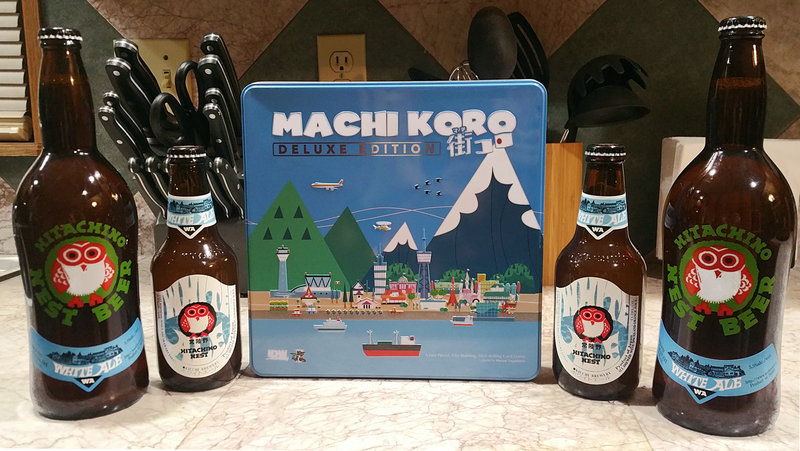 A blog about good beer and great games! Oh, it’s Forbidden? Let’s Do it Anyway. Enter your email below to get the latest on our games and stories! We don't share your info with anyone else or spam your inbox. Promise. Sharknado® & ©2016 The Global Asylum, Inc. Syfy™ Universal Studios.